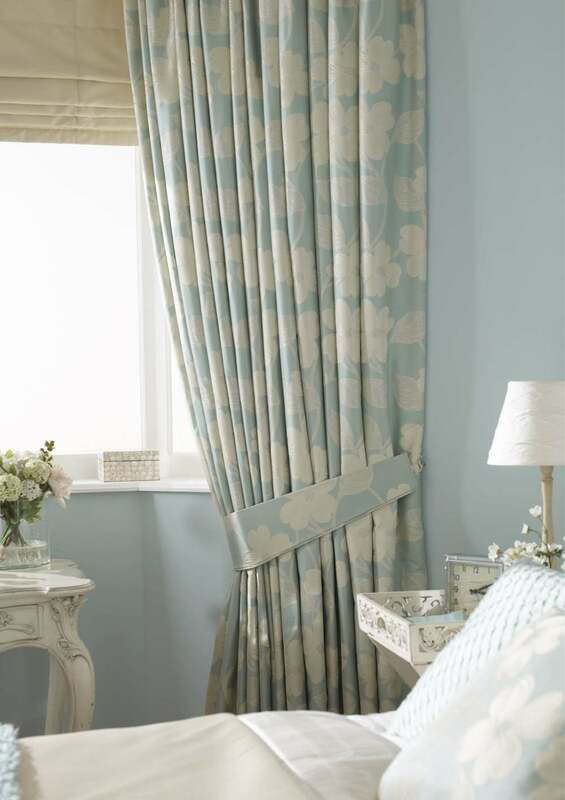 As one of Dublin's leading bespoke curtain makers, we offer the finest quality, traditional craftsmanship and contemporary design on the full range of curtain finishes, pelmets, made-to-measure blinds and bespoke soft furnishings. 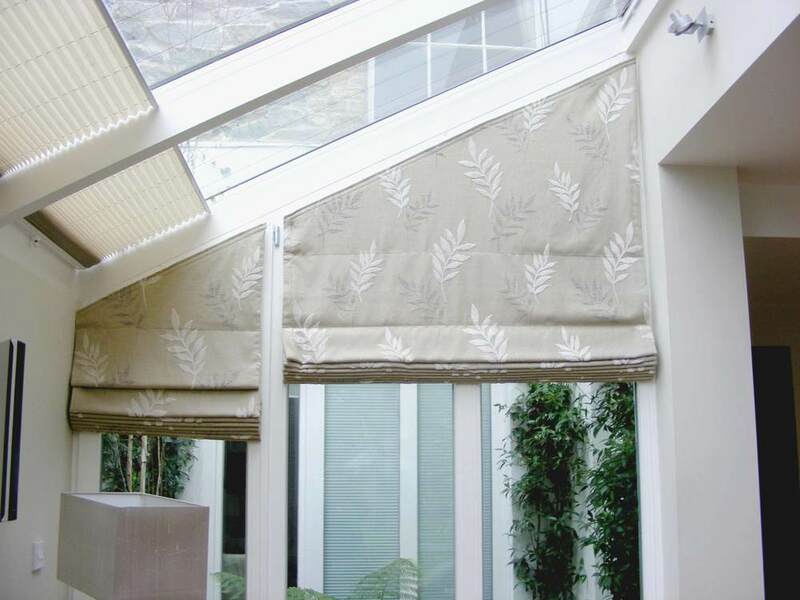 We have an extensive range of fabrics suitable for window dressings and we advise on the suitability for the many finishes we provide. 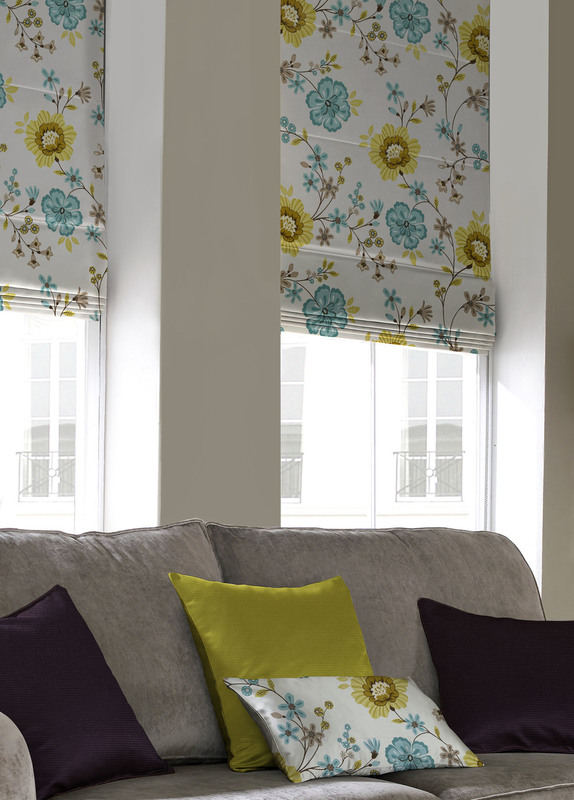 Fabric can be supplied for purchase only if required. We do a complete measuring and fitting service to include rails and poles. We are an independent, family-run business with service and quality as our top priority.All our product are produced locally.